A judge has dismissed a lawsuit from a group of drivers challenging a new Seattle law that will allow ride-hailing drivers to unionize, according to Geekwire. The judge also lifted an injunction on the law that stemmed from a similar lawsuit. Why it matters: As independent contractors, drivers for services like Uber and Lyft can't unionize and bargain collectively. The companies have resisted most labor regulations or restrictions when it comes to drivers, including benefits and fingerprinting requirements. Uber unsuccessfully tried to challenge the law earlier this year. The lawsuit was filed by a group of drivers who claimed that "Seattle's law violates federal labor law as well as their First Amendment rights of free speech and freedom of association by forcing them to unionize and pay dues," as Geekwire notes. The ride-hailing companies will now have to hand over contact information for their drivers so that labor organizations that want to potentially represent them can contact them to garner support for a union vote. "The original ordinance passed by the City Council was never about benefiting drivers, but about helping Teamsters and taxi companies," said Uber Pacific Northwest general manager Brooke Steger. 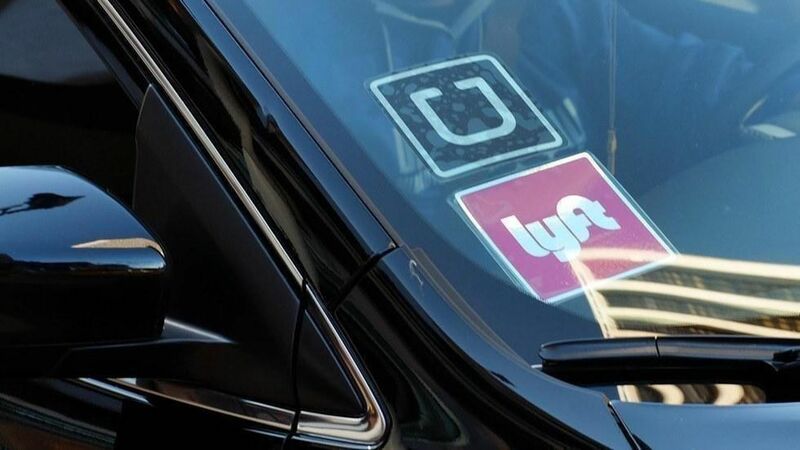 "Lyft continues to believe this ordinance could undermine the flexibility of drivers to choose when, where and for how long they drive -- the very things that make Lyft so attractive to drivers and useful for passengers," said Lyft in a statement.